Elegant 5bd / 3.5bath home in desirable swim/tennis neighborhood! 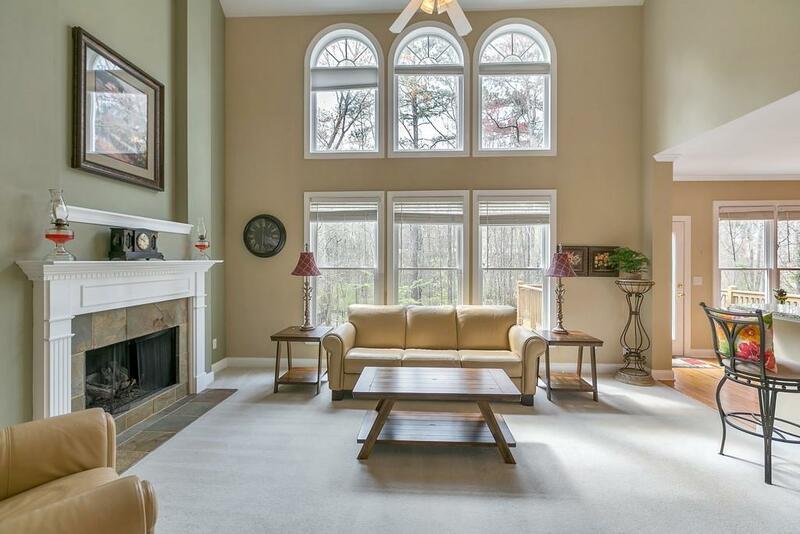 Open floor plan, custom molding & natural light throughout! 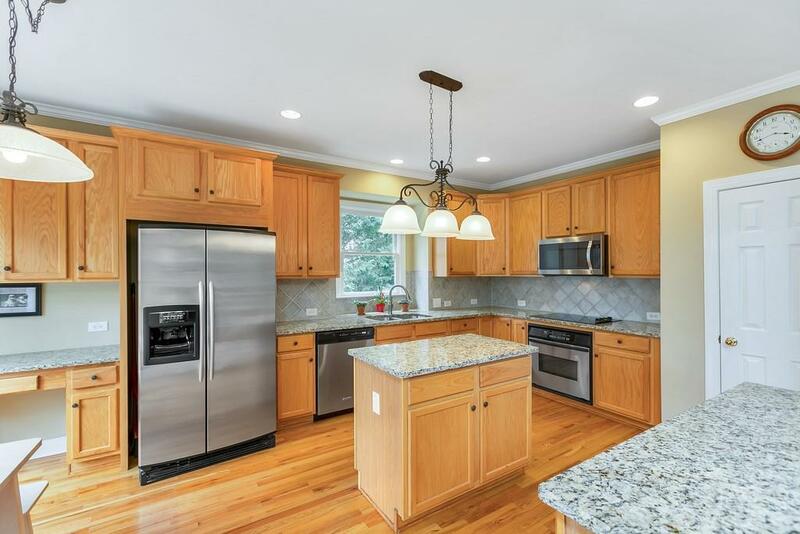 Eat-in kitchen w/ SS appliances & breakfast bar overlooks the 2 story living rm w/ FP & extra natural light. French doors off foyer lead to optional office & full bath! Spacious loft w/ built-ins makes for a great home office. 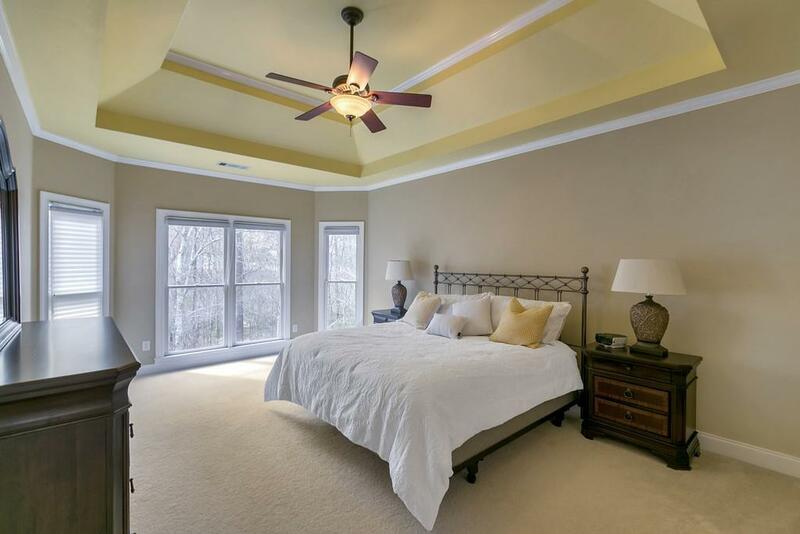 3 generous bedrms up including the dbl trey ceiling Mst Ste w/ dreamy bath! Walk out to the level fenced backyard from the daylight basement w/ full bd - great for an in law ste! Newer roof is the icing on the cake!